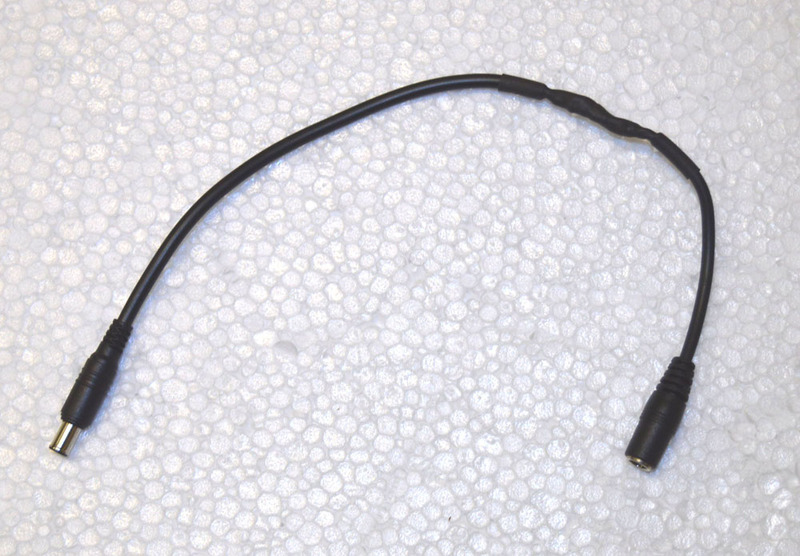 THESE ADAPTERS ARE FOR MODIFYING OUR STANDARD 2.1mm P-LINES. 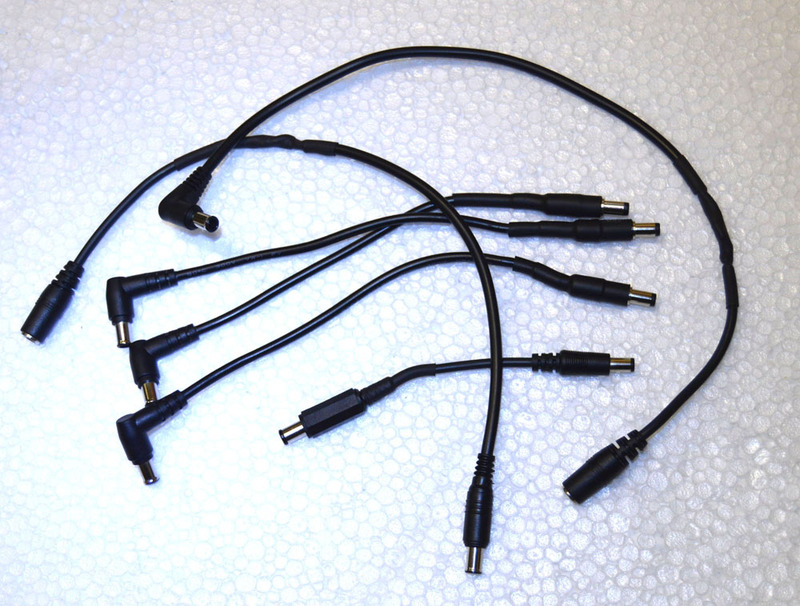 THE MORE DIRECT METHOD IS TO USE MM1-24V P-LINE PIGTAIL KIT. Use 24V Adapters to change standard 2.1mm P-Line connectors to Strymon's 24V connectors, and power these Strymom pedal power supplies thru PedalSnake's low voltage cable system. NOTE They are made in-house by PedalSnake's expert technicians. Lengths and components used may vary. 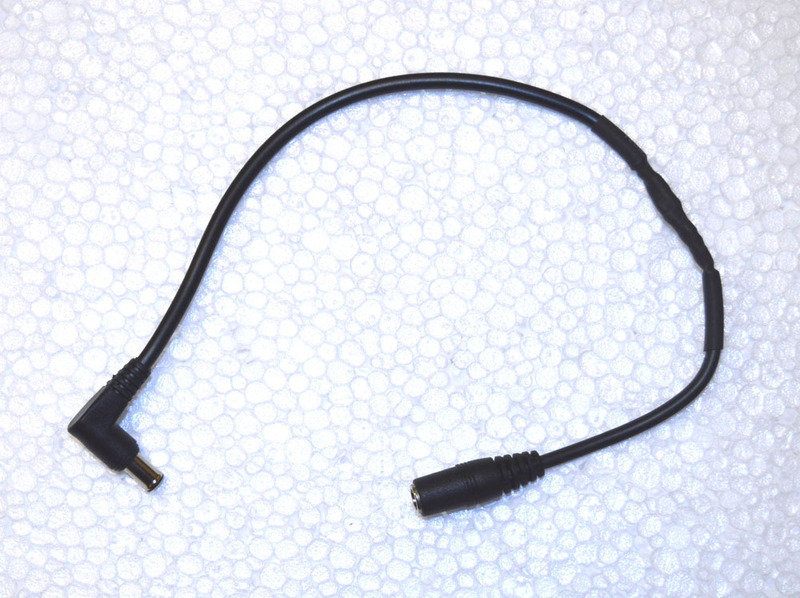 2.1 female to straight 24V male plug.